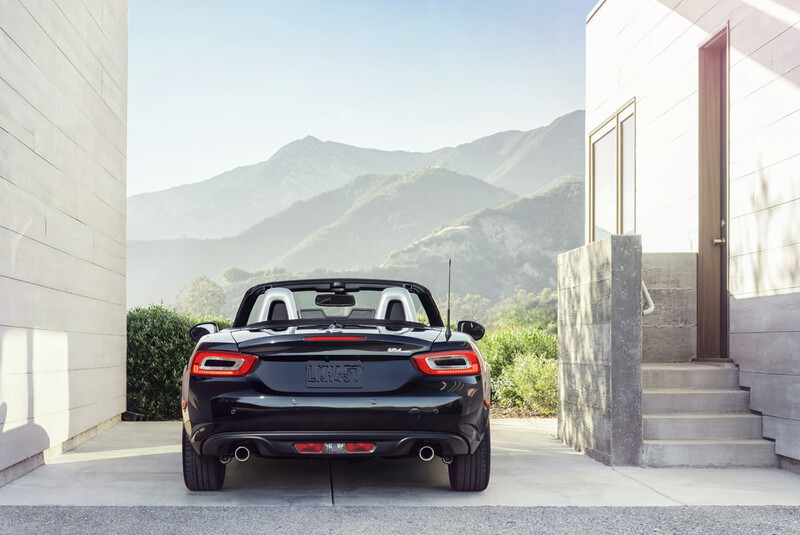 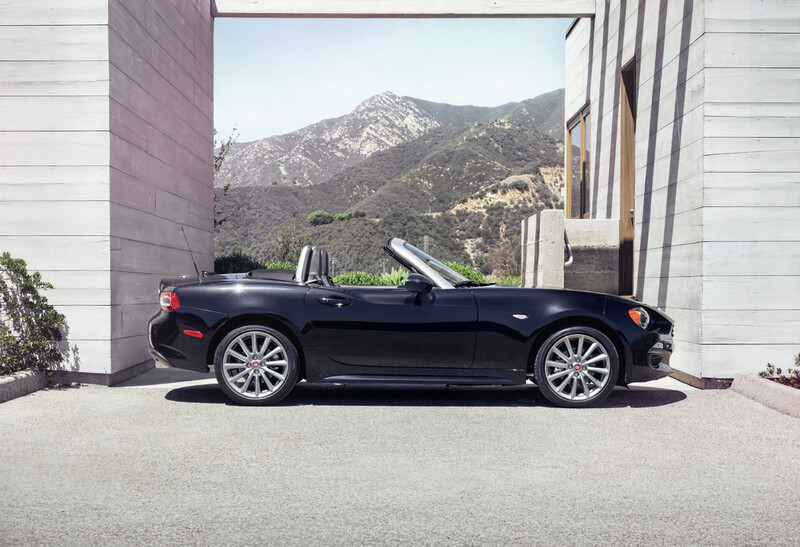 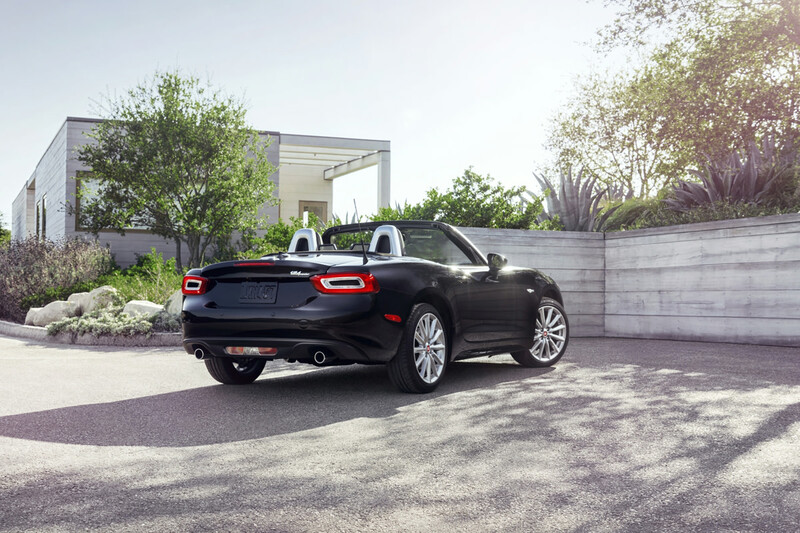 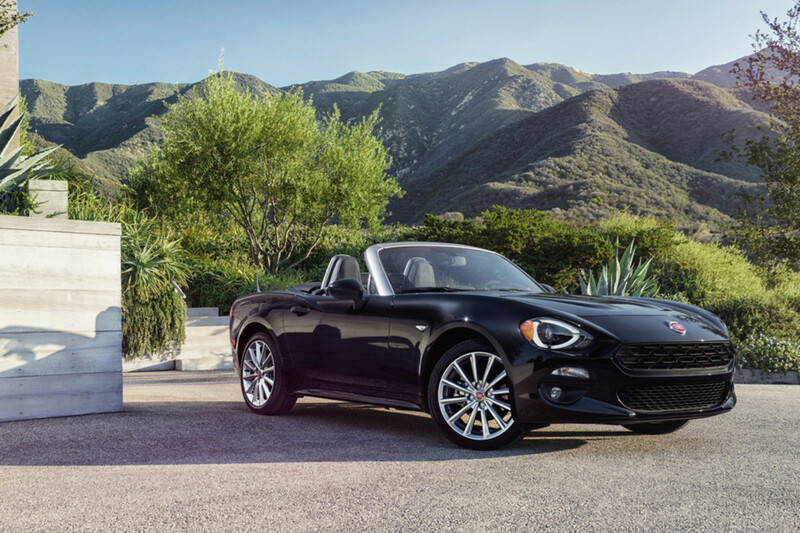 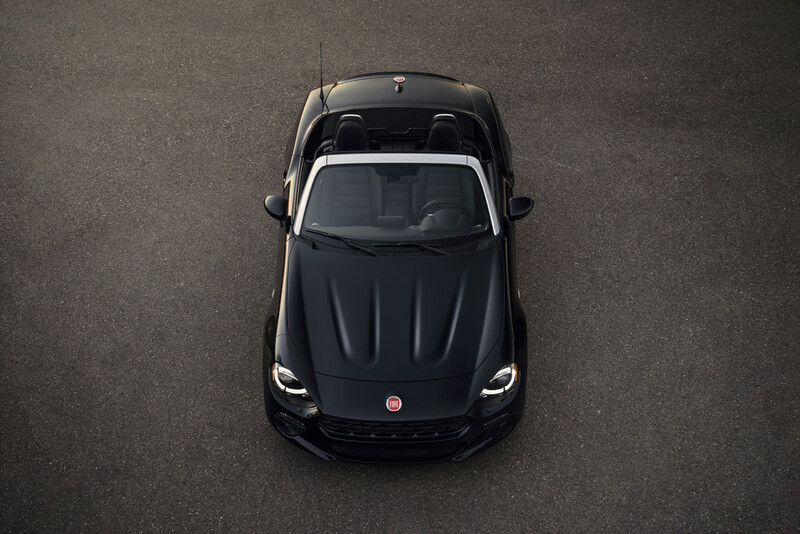 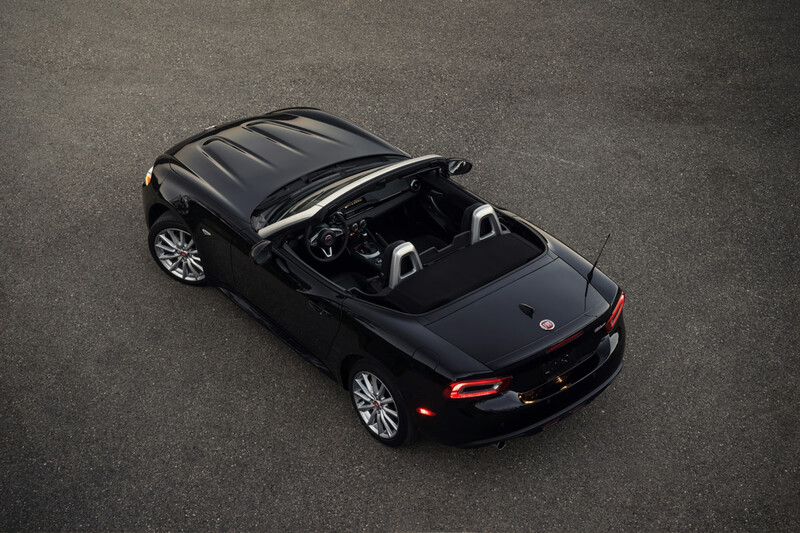 Fiat presents the return of the 124 Spider, featuring a number of design touches that reference the original, including a hexagonal grille, rectangular taillights, chrome windshield frame and a distinctive twin power dome hood. 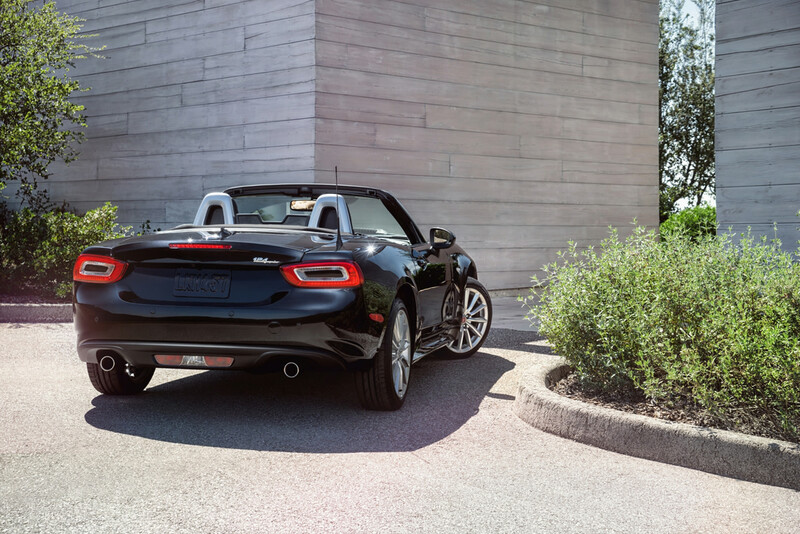 The two-seat convertible was co-developed with Mazda and shares its platform with the new MX-5 Miata. 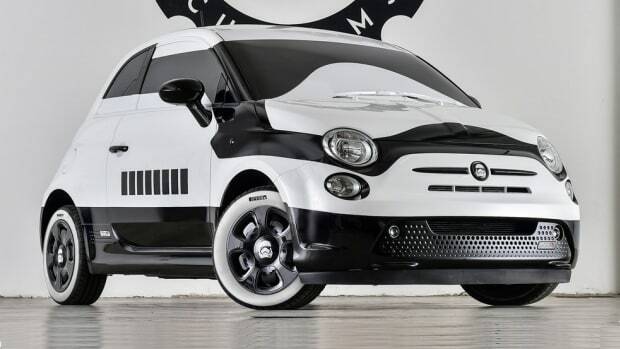 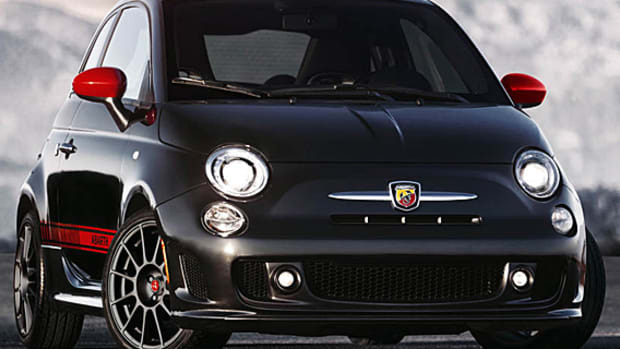 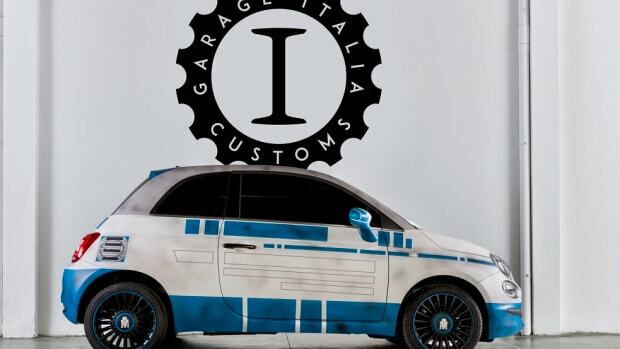 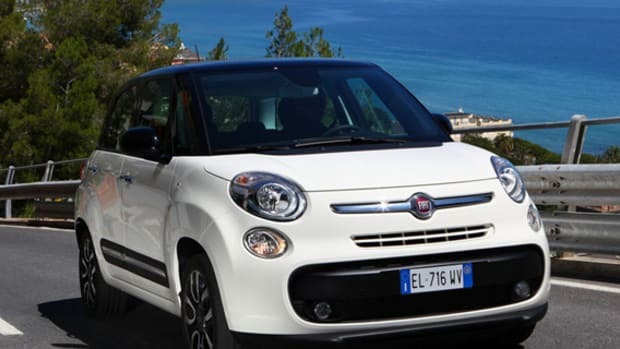 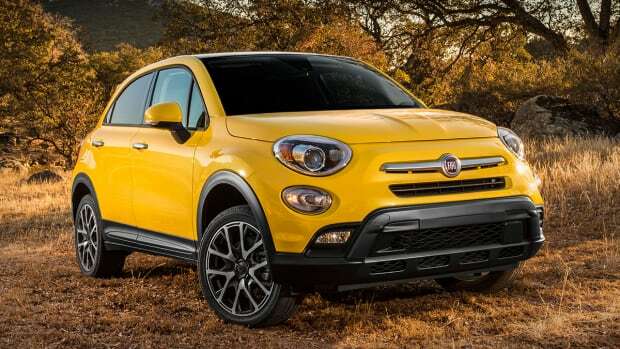 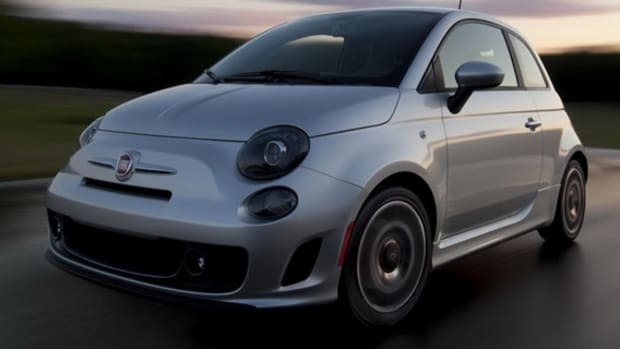 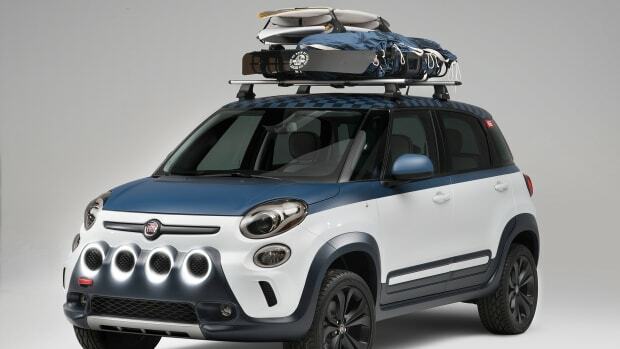 Under the hood is a 1.4-liter turbocharged four-cylinder, borrowed from the Fiat 500 Abarth and good for 160 hp and 184 lb-ft of torque (which makes it more powerful than the Miata). 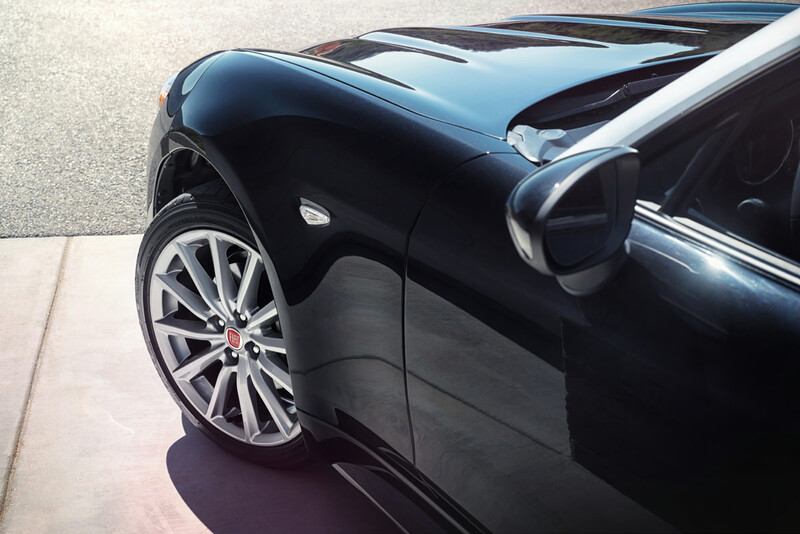 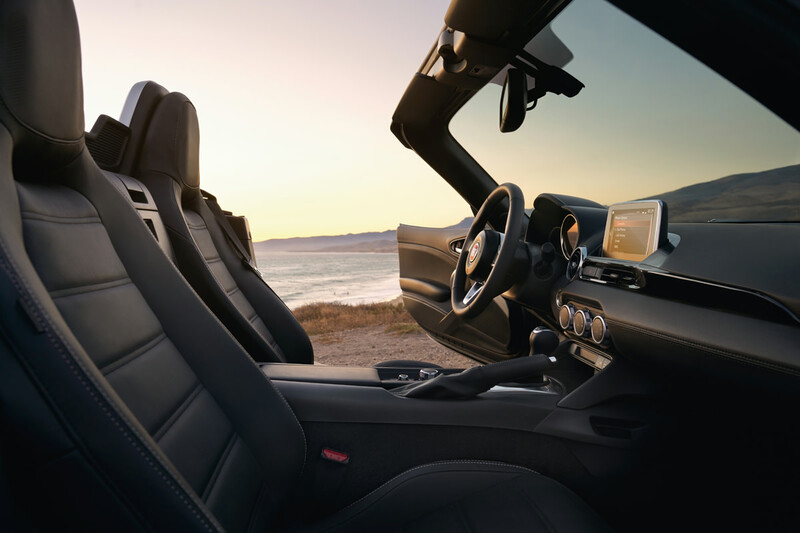 It&apos;s available with a six-speed manual or a six-speed automatic transmission driving the rear wheels. 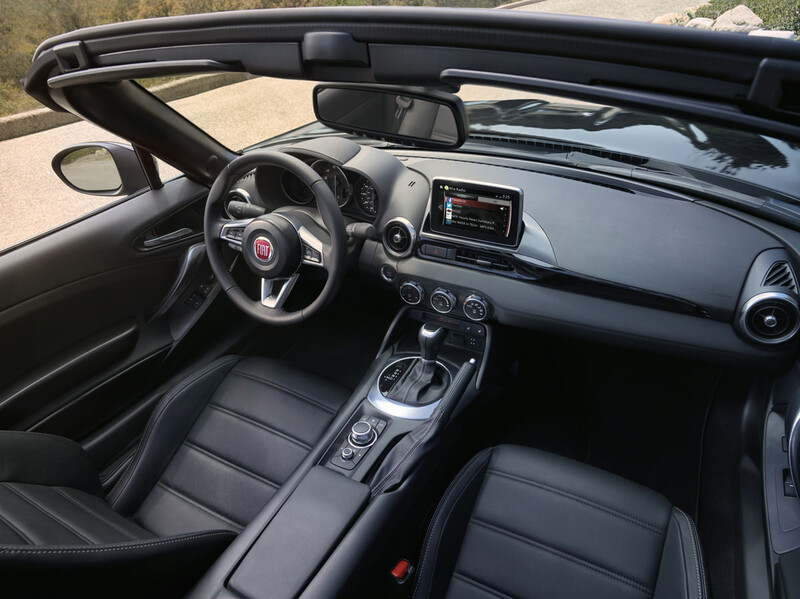 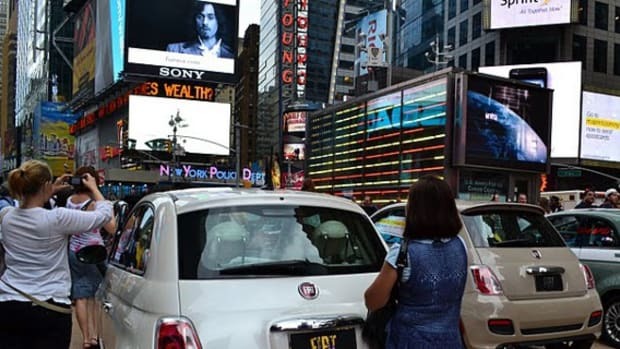 On the interior front, the Fiat and Mazda are virtually identical, with the 124 Spider offering a 7-inch touchscreen infotainment system, blind-spot monitoring, back-up camera and heated seats. 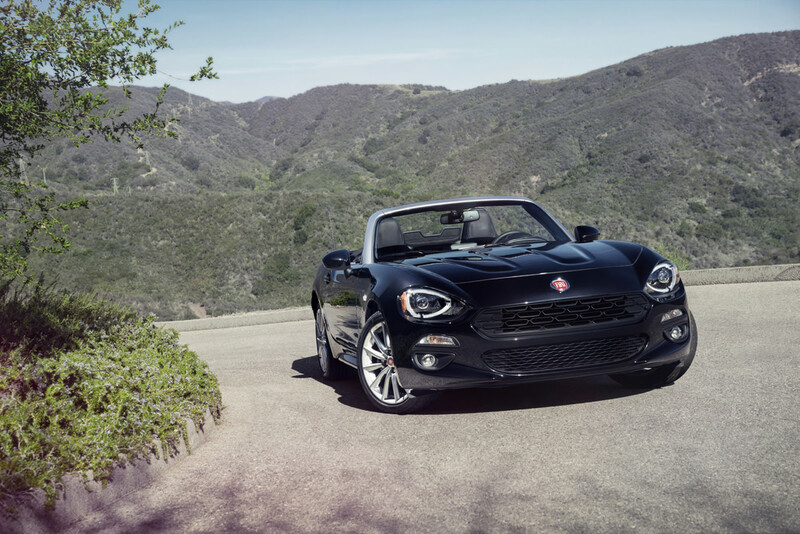 Fiat is expected to launch the 2017 124 Spider next summer, the first 124 examples of which will be offered in a limited-edition Prima Edizione Lusso trim, featuring individually numbered badges.